Heather joined the Fund in October 2017 and is responsible for the Fund administrative duties as well as underwriting support, loss analysis and fund member/broker services. Prior to joining the Fund, Heather worked for a national insurance agency in Birmingham, Alabama, in marketing. 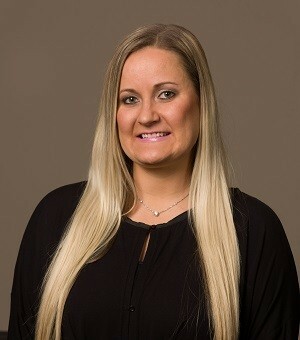 While there she earned her designation as a Certified Insurance Service Representative (CISR) through The National Alliance for Insurance Education and Research. Heather obtained her bachelor’s degree from the University of Alabama. She currently resides in Auburn, Alabama and enjoys spending time with her family and friends, traveling, and painting.